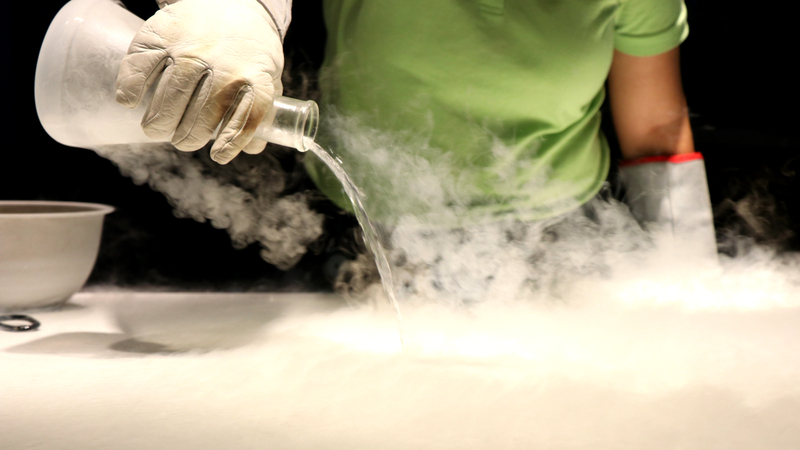 Explore the science of cooking during this day-long camp open to students from K-5. Prepare yourself for the only laboratory setting where you get to eat your experiments! 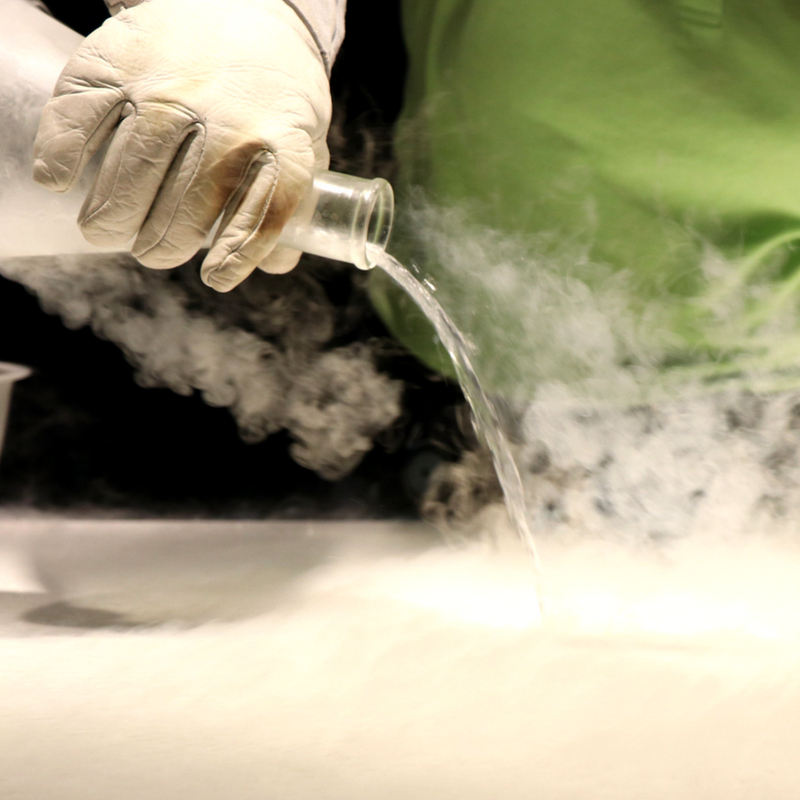 Explore how science is essential in the kitchen by stirring up some fun in the world of molecular gastronomy and with investigations that will stimulate your senses, especially your taste buds (yum!). Mini-Camp sessions run from 9:00 a.m. to 3:00 p.m. and cost $42.50 for members (note: members must be logged in to their online membership account to receive discounted rate) and $50 for non-members, per day. Before and after care are available at an additional cost. Two snacks included each day. Lunch may be purchased for an additional $8 plus 7% sales tax.